Prize Crates, the loot box mechanic used in Forza Motorsport 7, will soon be completely removed from the game. In addition, the paid tokens system used in previous Forza titles will not be coming to Forza Motorsport 7 or Forza Horizon 4. 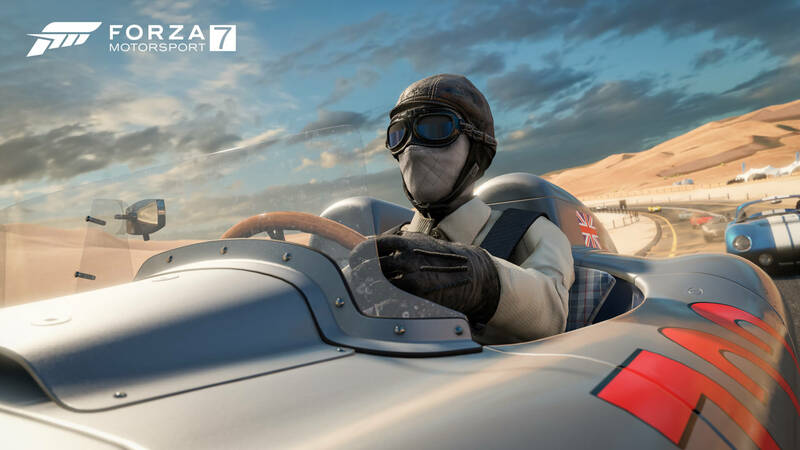 The purpose of the article was to discuss the state of the Forza franchise in 2018 and where the development teams at Turn 10 Studios and Playground Games are currently at with Forza Motorsport 7, the Forza Racing Championship esports series, and Forza Horizon 4. 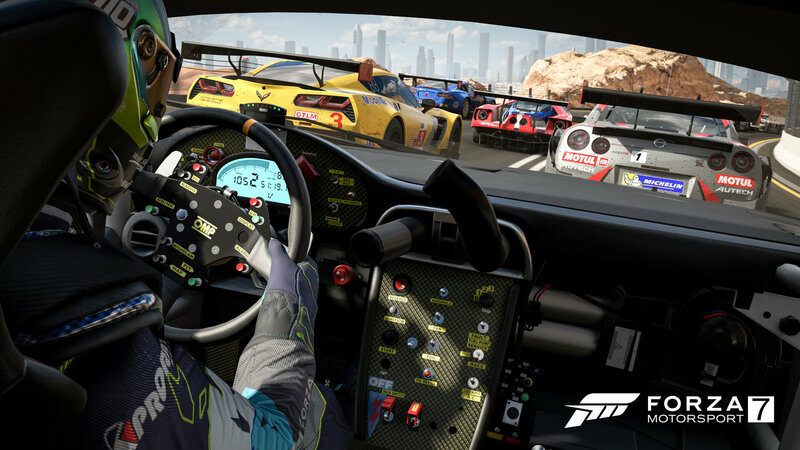 Hartman added that since the release of Forza Motorsport 7, the team has delivered more than 15 major content updates to the game. These patches have included several improvements across all aspects of the game, including performance enhancements for those on PC, several bug fixes, and more. New features include Multiplayer Test Drive, the Panning Focus option for Photo Mode, improved Livery Editor tools, as well as a new Data Out feature that allows players to take advantage of a UDP data stream to develop custom companion experiences for the game. The all-new monthly Forza Spotlight program has introduced new cars from manufacturers like Porsche, Honda, and Ford – and these have been made available to all Forza Motorsport 7 players for free. “The result is a game that is deeper, more open, fun, and responsive, and more representative of the Forza community than ever,” Hartman continued. Hartman noted towards the end of the blog post that “one major area of discussion” for the team at Turn 10 Studios has been Prize Crates. 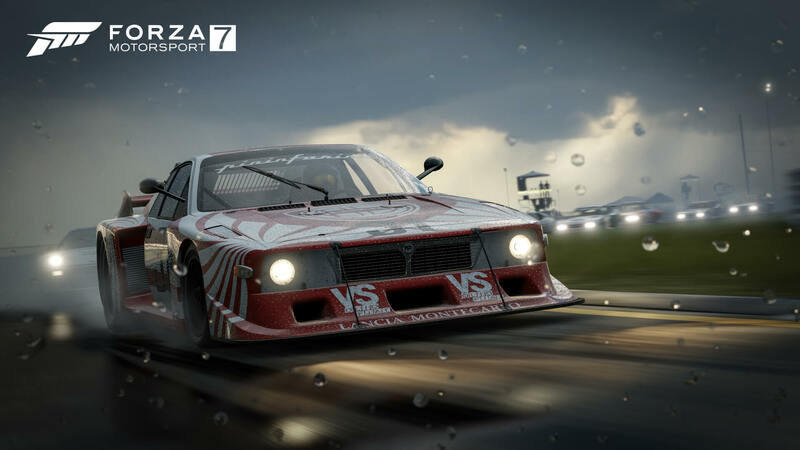 Hartman added that the team expects the process of removing Prize Crates from Forza Motorsport 7 to be completed sometime within the Winter timeframe. This is due to the “complexity” of removing Prize Crates from the game whilst also retaining access to Driver Gear, Mods and Badges. This month, Turn 10 unlocked more than 100 previously-locked ‘exclusive cars’ in Forza Motorsport 7 and also removed vehicles entirely from Prize Crates. The current line-up of Prize Crates in Forza Motorsport 7 provides no competitive advantage and only include Driver Gear suits, Mods and Badges. These crates will remain in place in Forza Motorsport 7 until Prize Crates are removed entirely from the game later this year. 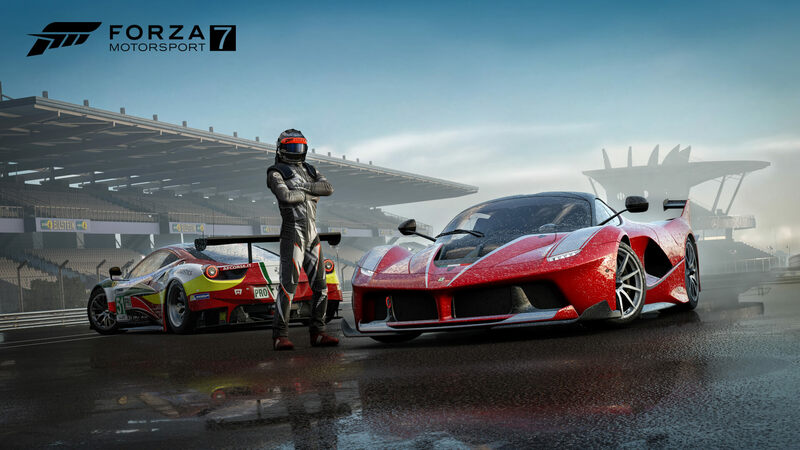 In 2018, Forza Motorsport 7 received several content updates introducing an array of new cars, features and fixes based on fan-feedback, whilst at E3 in June, Forza Horizon 4 was announced with a release date of October 2nd, 2018 and it came accompanied by the news that Microsoft had acquired Playground Games. Following E3 came the ForzaRC Series 1 Playoffs – where Noble b0x was crowned the Series 1 Champion in Seattle following a fantastic performance during unmissable, thrilling races. Before that, the ForzaRC Pre-Season Invitational trialled Team Racing for the first time and it led to some incredibly exciting action out on the track. Overall, the future of the Forza franchise looks incredibly bright and the rest of 2018 has a lot in store for Forza fans. 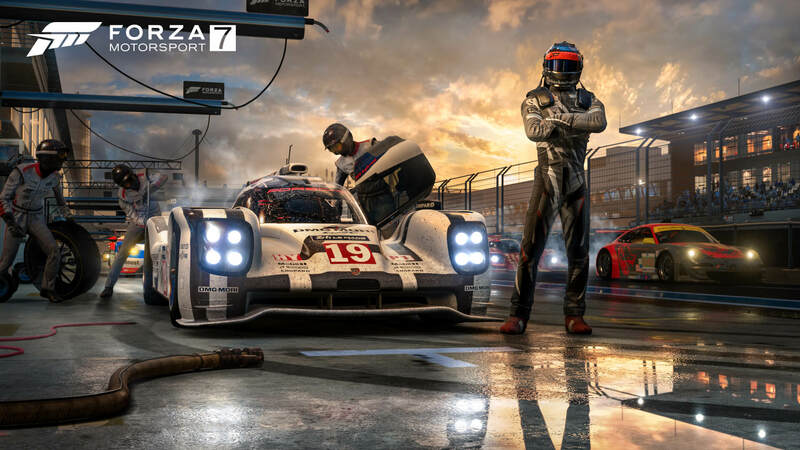 Be it the launch of Forza Horizon 4, the ForzaRC Series 2 Playoffs in Mexico City and the Forza Racing World Championship finals in London, England this October, or the continued post-launch support of Forza Motorsport 7, there’s plenty to be excited about in the non-stop automotive world of Forza. For more on the future of the Forza Motorsport series, check out our story on the team’s current focuses and why they aren’t developing the inevitable Forza Motorsport 8 just yet. Also, be sure to have a look at our recap of the latest Forza Horizon 4 Seasons livestream, as well as our hands-on with the E3 2018 demo from when we played it at Turn 10 Studios last month in their homeland of Seattle, WA.